One of the top recommendations I have for all my patients – and everyone else I meet – is to get moving! 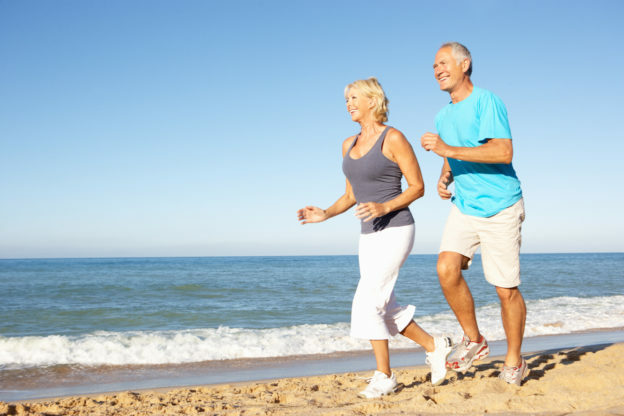 It’s the one thing that can help you stay in top physical and mental shape as you age. 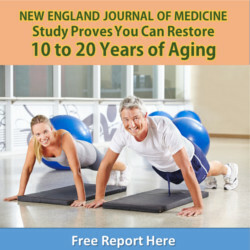 In fact, when you exercise regularly you are twice as likely to remain functionally fit and disease free over the next 10 years of your life. This entry was posted in Live Longer Lose Weight and tagged can I do LIIT instead of HIIT, do aquatic exercises really work, exercises for people who are overweight, exercises for people with bad joints, how to exercise when you are weak, how to exercise when you’re obese, is hiit the only exercise for good health, what is LISS, what to do when you can’t exercise on February 6, 2019 by wellness.